— Submitted photo Mike Frisch caught this freshly spawned out walleye on a day when he only had a couple of hours to be on the water. Those couple of hours paid off with several nice walleyes. The fishing season in several states across the Midwest will be opening soon. 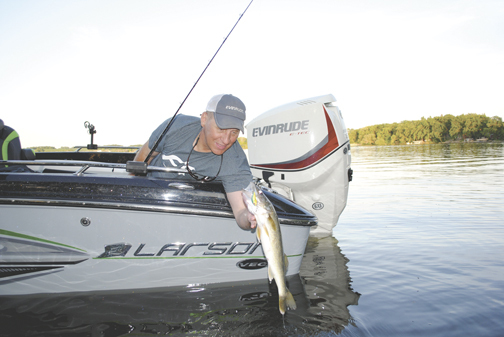 In areas where seasons are open year ’round, anglers are already out there chasing walleyes, northern pike, bass, and panfish. 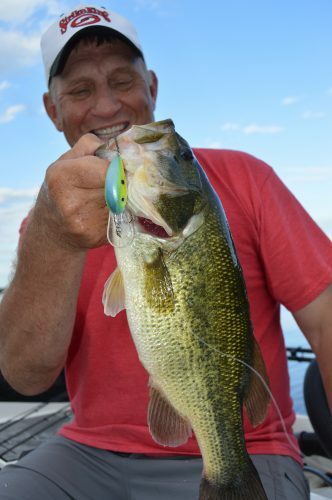 The next few weeks and months are the most popular times for an angler to get on the water in search of fishing action. If those anglers keep the next few ideas in mind, they will be more successful in that search.